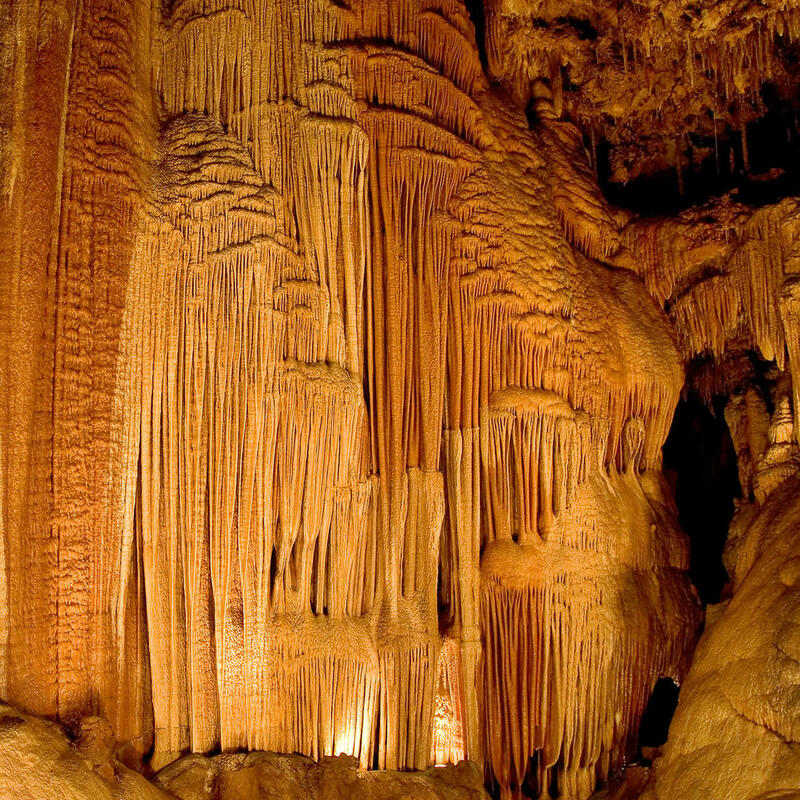 Very few of us are spelunkers and Fantastic Caverns is perfect for those of us who wish to explore the depths of the Earth from a motorized vehicle. A tram hitched to a jeep accommodates several passengers driving through chambers naturally decorated with rock draperies, flowstones, and cave flowers. It's a 55-minute tour - which is quite a bang for your buck. This tour is perfect for those with disabilities - the tram easily accommodates wheelchairs and walkers.